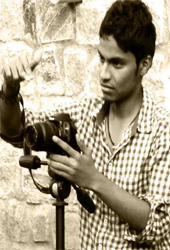 I'm Manojh Reddy Interested in Film Making. One day i want to see myself as one of the eminent film makers of the world. The people who inspired me are Christopher Nolan and James Cameroon... to be as a legendary film maker is my only aim.